Anglicare Erindale Op Shop opened in March 2019. 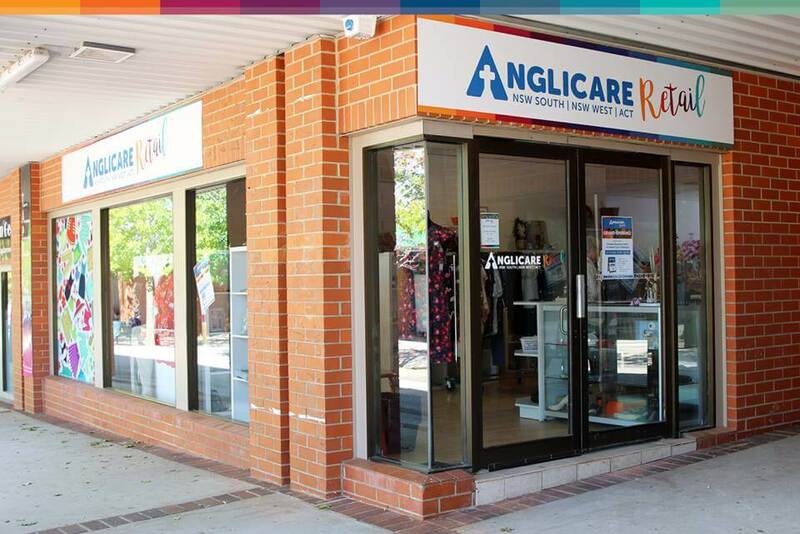 Anglicare manages a number of retail recycling stores that sell quality recycled clothing and household items at affordable prices. Profits generated at our retail recycling stores are used to support the work of Anglicare and to support the outreach of the Anglican Church.